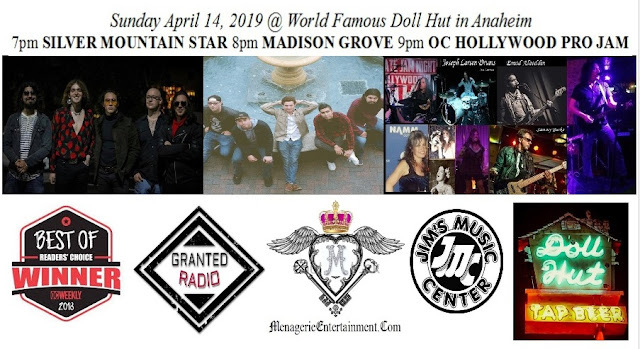 In support of our EVERY SUNDAY EVENTS beginning 4/14 with 2 original bands + OC HOLLYWOOD Pro Jam (solos, duos & band musicians) at World Famous Doll Hut. 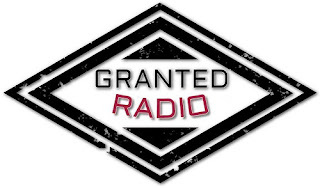 MUSICIANS House band players will be in rotation so we are welcoming additional submissions. FOOD RELATED BUSINESSES can provide appetizers in exchange for multimedia advertising. "WE WILL AWARD TWO $750 SUMMER MUSIC PROGRAM SCHOLARSHIPS TO DESERVING KIDS including finale celebration concert performance at JIMS MUSIC CENTER in Tustin since 1966"
Please keep the following live music gig options in mind if you or anyone you know ever needs entertainment…..
"If you didn't buy it here you paid too much"
and actually sell albums with a simple and systematic approach that can work for any artist. Offering Advanced Strategies, Tactics and Tips for Selling and Succeeding in the New Music Business. “One Stop Shop Setting the mood for productions SINCE 1988. Eric Scriven creates unique one of a kind hand crafted three dimensional images carved in authentic rustic wood, tree trunks and branches with a skil saw channeling his carpentry skills and experience in the UFO native American Indian folklore influenced culture in New Mexico, Kansas and other Midwestern locations. *! * CONGRATULATIONS to Gerg for The New England Music Scene Award !!! Eric Scriven creates unique one of a kind hand crated three dimensional images carved in authentic rustic wood, tree trunks and branches with a skil saw channeling his carpentry skills and experience in the UFO native American Indian folklore influenced culture in New Mexico, Kansas and other Midwestern locations. Thousands of bands, employers, agents and managers have used our referral service to find musicians and singers for over 45 years. We bring musicians and bands together, from club and casual groups to traveling bands to concert and recording acts. "Setting the mood for productions since 1988. You Need It..We’ve Got It! All the best gear at the guaranteed lowest price. or select "Sending to friend or family"
LIT SOUL - at Malone's in Santa Ana, Ca. House of Metal! 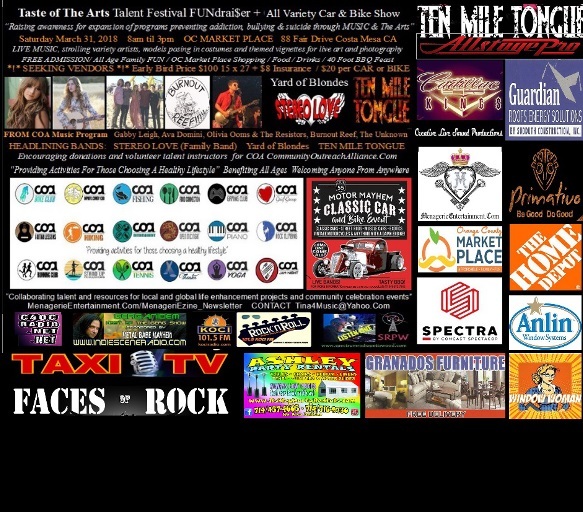 Check out all these great bands! LIT SOUL plays at 10pm! On Saturday, July 28th, Stonebreed along with Lit Soul, Venrez, The Crash(TX), C4OC, and The Rock Project will be performing at Malone’s for Mike Cummings’ Bday Show!